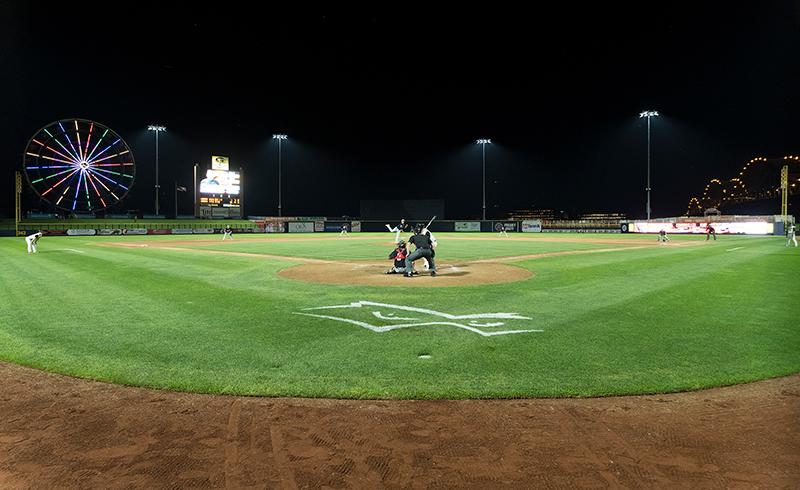 The “Friendliest Ballpark in America” improved on what it already describes as the best fan experience in Minor League Baseball, thanks to a new state-of-the-art LED lighting system. 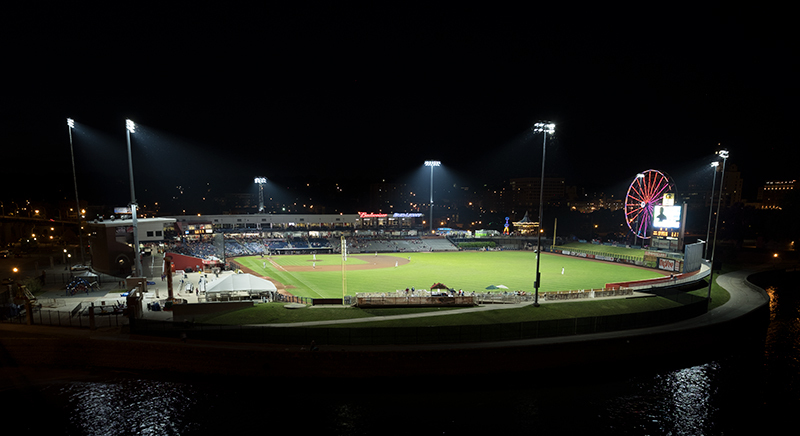 Modern Woodmen Park, home of the Quad Cities River Bandits, now features Musco’s Total Light Control—TLC for LED™ technology, joining just three other MiLB organizations to transition to LED systems. 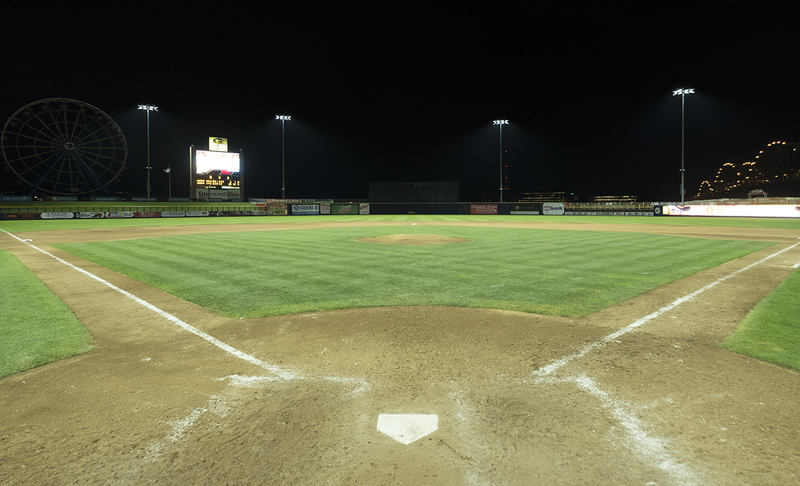 Better On-Field Lighting – the system applies a cleaner and more uniform light to the field without creating glare that could negatively affect players, coaches, and fans. 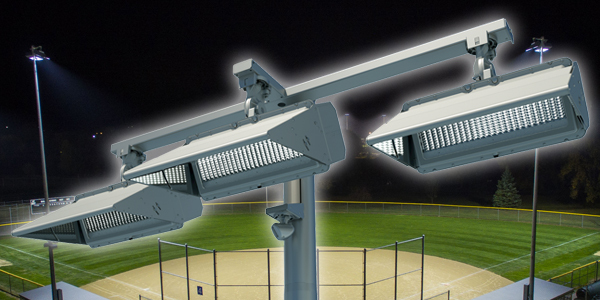 Enhanced Stadium Experience – instant on/off/dimming and other special effects capabilities allow for new, greatly enhanced light shows.. 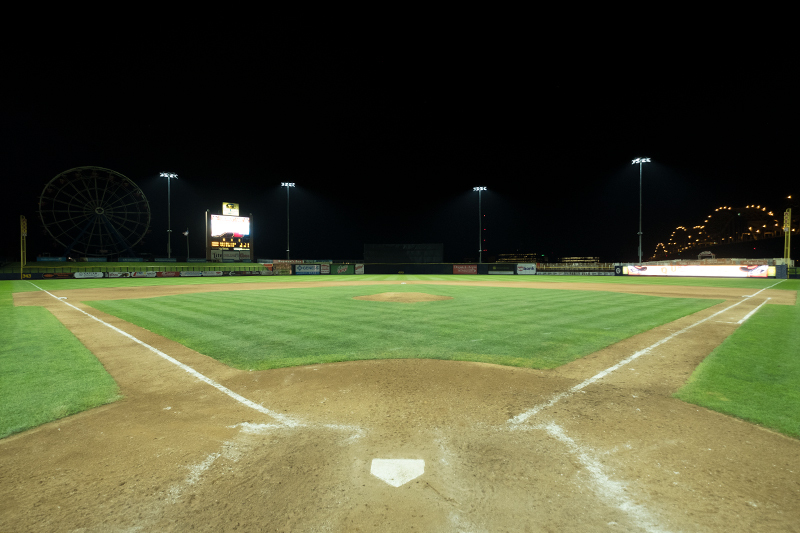 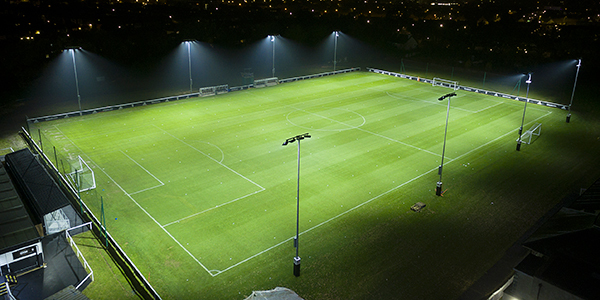 Reduced Light Spill – custom optics result in lighting with pinpoint precision, virtually eliminating light from spilling around the stadium or into the night sky. 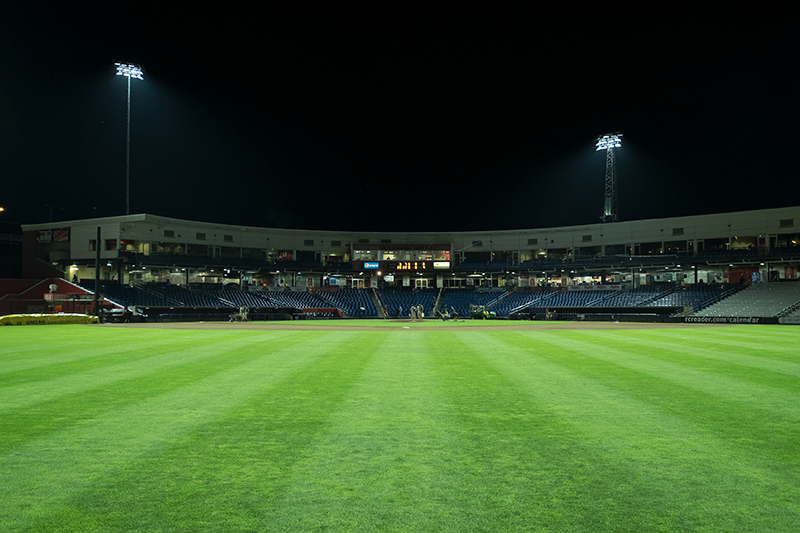 Energy Efficiency – the new system will reduce energy consumption at the stadium by 40 percent. 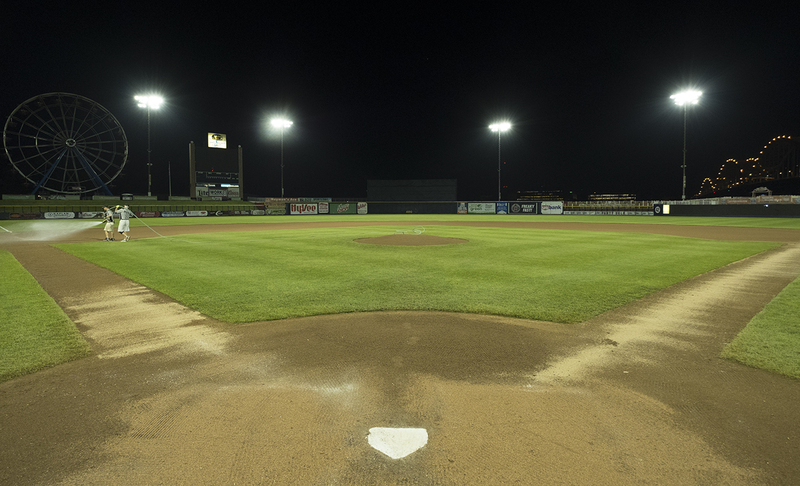 Zero Maintenance – a 25-year parts and labor warranty eliminates maintenance concerns and costs for the long term.